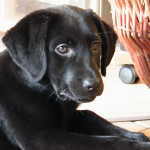 The Labrador Site provides detailed and in-depth training guides on a range of Labrador topics. 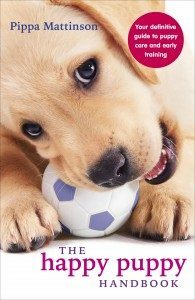 Our dog and puppy training guides are written by best-selling author and Labrador specialist Pippa Mattinson. 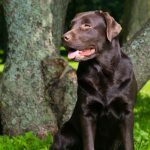 Pippa has been breeding, training and working her Labrador Retrievers for over thirty years and has a wealth of information to share. In each training guide she takes you step-by-step through the training process, breaking it down into achievable stages. 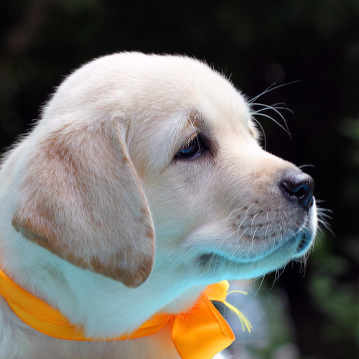 From puppy potty training to advanced obedience, there is something here for everyone. These are some of our most detailed and most popular training guides. There are over a hundred training and behaviour articles on this site, so do check out our training center and our training article archives for more topics. You can also join the forum for guidance and support. 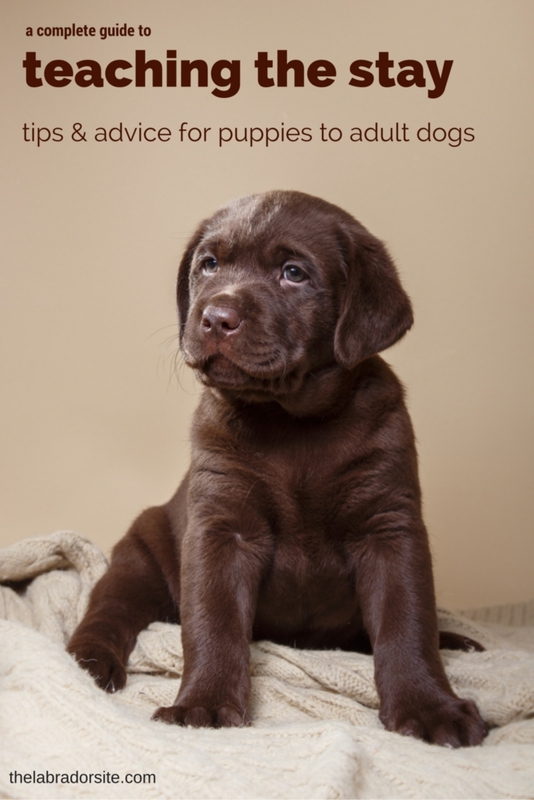 For a complete guide to raising a healthy and happy puppy don’t miss The Happy Puppy Handbook. 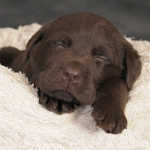 The Happy Puppy Handbook covers every aspect of life with a small puppy. 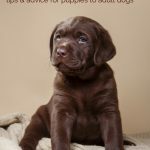 The book will help you prepare your home for the new arrival, and get your puppy off to a great start with potty training, socialisation and early obedience. 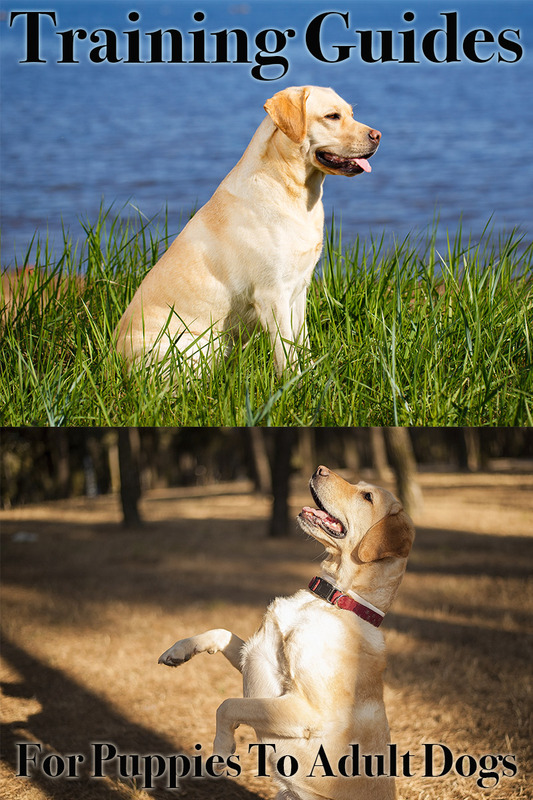 The Happy Puppy Handbook is available worldwide. 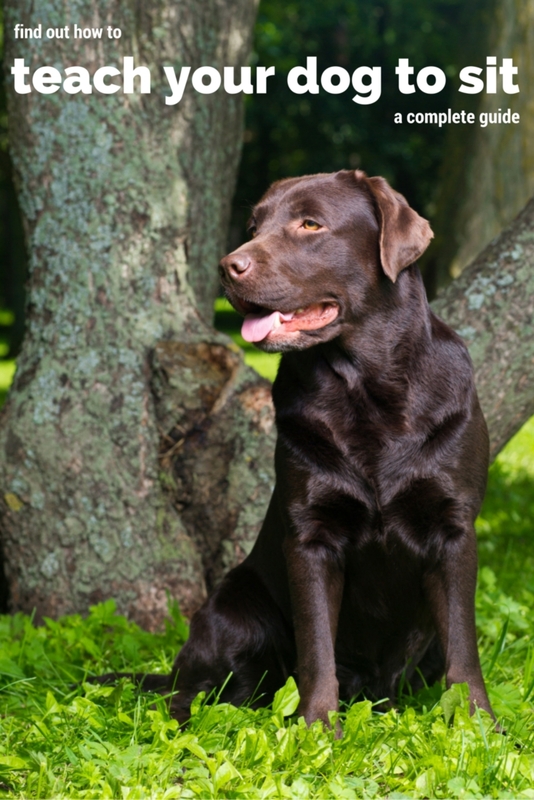 Labrador Retriever Life Span – How Long Do Labs Live? 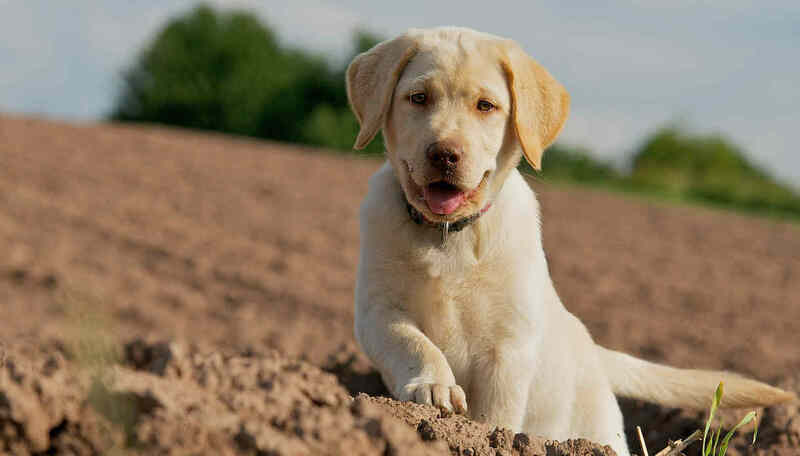 The Labrador Site is a participant in the Amazon EU Associates Programme, an affiliate advertising programme designed to provide a means for sites to earn advertising fees by advertising and linking to Amazon.co.uk.